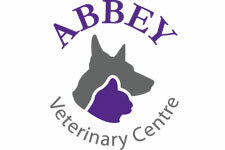 Abbey Veterinary Centre are pleased to welcome your exotic pets. 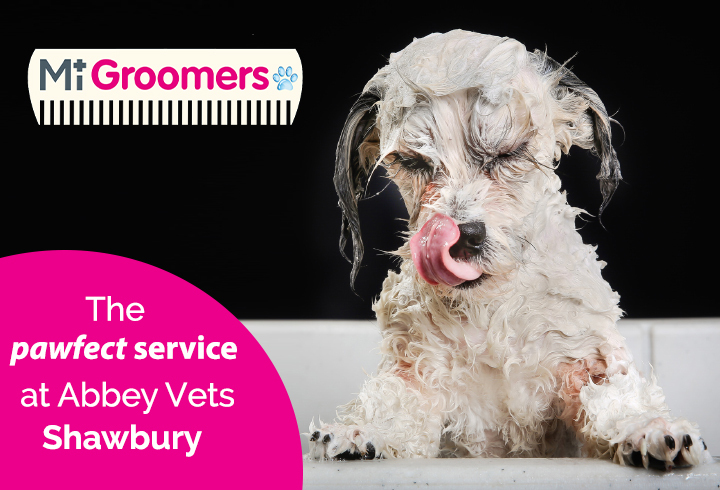 We can undertake examination, blood sampling, anaesthesia, radiographs, ultrasound examinations, surgery and medical treatments. Exotic and avian (bird) species including parrots, birds of prey and chickens. Treatment of guinea pigs, rabbits, ferrets, chinchillas, rodents and other small furies. Experience in reptile medicine, especially chelonians (tortoises). We strongly recommend insurance for your exotic pets. You can find more information about this on www.exoticdirect.co.uk.